So you’ve decided to breastfeed–congrats! It’s great for your little one, cheaper than formula, you’ll get great bonding experience–and bonus! It’ll help you drop pounds faster. 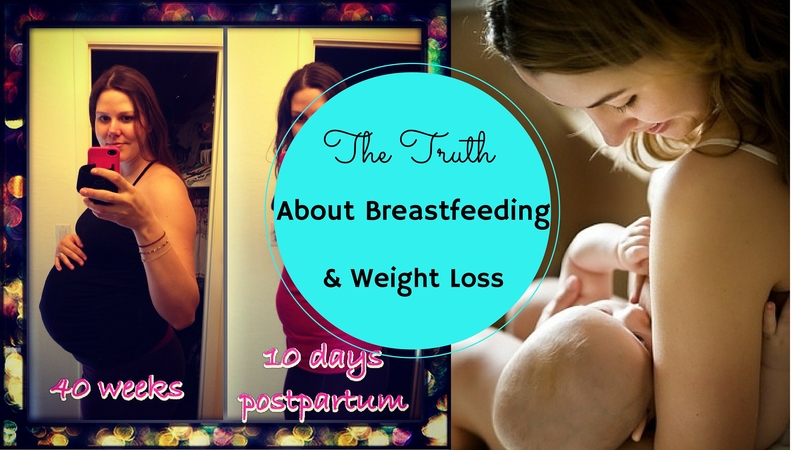 There are a lot of misconceptions when it comes to losing weight while breastfeeding, so I wanted to talk about the truth about breastfeeding and weight loss, and what do to do shed those pregnancy pounds! So what kind of workouts can you do while breastfeeding? What should your nutrition look like when you’re breastfeeding? 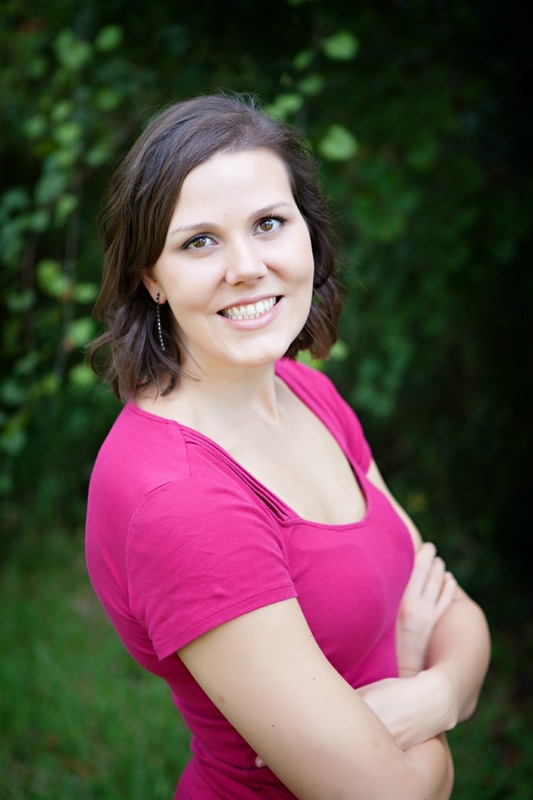 How can you safely lose weight while breastfeeding? I’ll cover all of that in this post! Yup–you can workout! Working out will help you shed pounds faster, plus it will help give you energy to take care of your new little one. How much can/should you workout? I don’t recommend working out for more than an hour a day for the average person–since it leads to burn out and overuse injuries. The majority of my workouts are just 30 minutes a day, and I try to walk every day and stay active. You should even be able to workout vigorously–without it affecting your supply. This is a common concern that mamas have, but as long as you’re eating and drinking enough, you should be fine. As always, consult a doctor if you have any questions and wait until you are 6 weeks postpartum to begin any vigorous exercise. Breastfeeding burns a ton of calories! It’ll help you get back into your pre pregnancy clothes faster. Yay! How many calories? About 300-500/day. That is a lot! That’s about an hour of cardio, lol! How many calories should you eat a day to lose weight while breastfeeding? You don’t want to go on an extreme diet and cut your calories too low–you are providing nutrition for your little one! 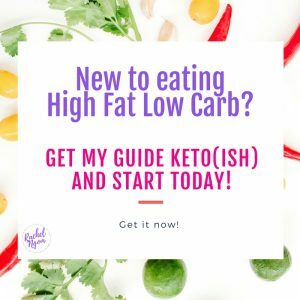 All of the research that I’ve done has said you shouldn’t go below 1500 calories/day. I kept mine pretty close to 1800-2000/day and I lost 80 pounds in less than 8 months–and my little chunker thrived the whole time. 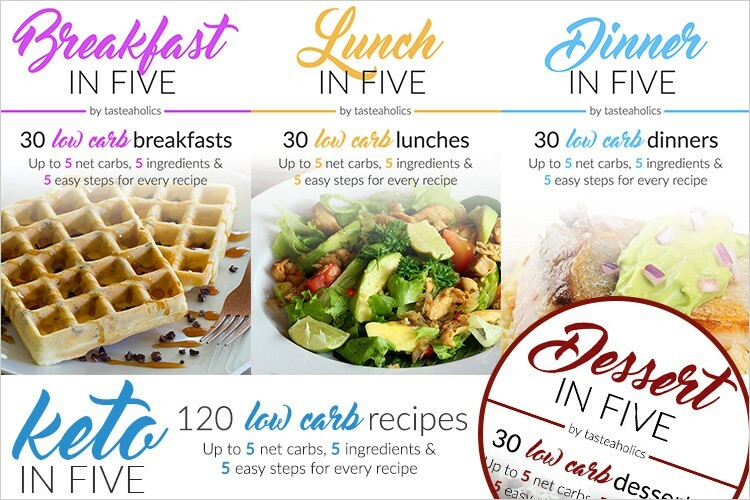 If you’re tracking your calories in myfitnesspal.com you can see the deficit that you’re creating from your workouts and how much you’re eating–so you can safely lose 1-2 pounds a week. To lose 1 pound a week you want to have a 500 calorie deficit/day, 2 pounds a week 1000 calorie deficit/day. I found this great breastfeeding and weight loss calculator here, check it out so you make sure you eat enough! If your goal is weight loss, subtract 500 calories from this number (but don’t go under 1500). Some people notice an increase in appetite while breastfeeding–making it harder for them to lose weight. If that’s you, try to track your calories and eat foods that are high in volume, but low in calories like fruits, vegetables, broth based soups, etc. Drink a ton of water! A lot of times our bodies confuse thirst with hunger. Make sure you have bottles of water around you at all times, because you never know when your little one is going to do a marathon feeding session. In that case, keep some nuts or fruit around too 😉 I like to make healthier lemonade to make sure I get enough water in. It’s so simple and really keeps me hydrated! I just add 2 cups of water to a blender, juice from 1 lemon, 10 drops of liquid stevia, some ice and a few frozen strawberries. Drink up! Eat lots of volume based foods. Load up on those veggies! The more veggies, the better! They will fill up your belly for minimum calories. Start all of your meals with a salad (easy on the dressing, cheese, croutons, etc.) and make half of your plate veggies. Soup is your friend! Make sure it’s a broth based soup, NOT a creamy soup which can pack a ton of calories. Make your own veggie or minestrone soup and save on sodium from store bough soups. Get some protein! Make sure you’re eating protein at EVERY meal. Protein will fill you up much more than carbs will. Notice that ALL of my meals contain protein in them. I NEVER just have a bowl of cereal or a bagel. That will spike your insulin and leave you feeling hungry soon after! If you want my full grocery list for free, you can download that here. Taking care of a baby is hard–but you need to take care of you too! Focus on eating healthy foods and moving your body–you’ll feel so much better–and fit into your pre pregnancy clothes faster! 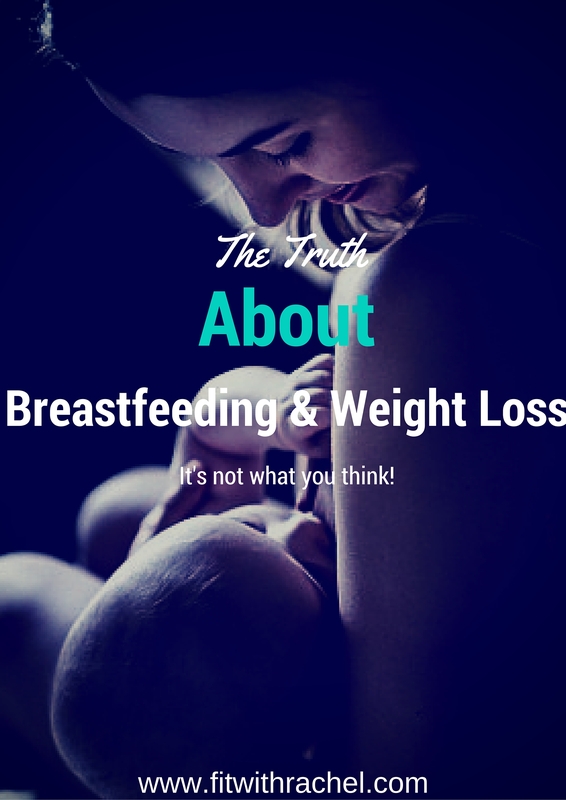 Please note: There is no set rule on weight loss and breastfeeding. This is the information that I have gathered from my research. If you are having supply issues and think it’s diet and /or exercise related please contact your physician! Did this help you? If so, I would really appreciate it if you comment below and share on Facebook! PS. 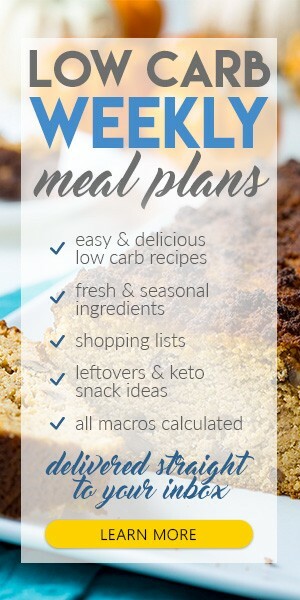 If you’re not at your goal weight & need support to get there, this group is what you need.